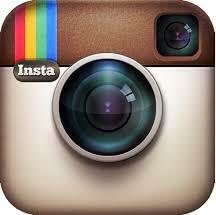 Sorry, the link you requested no longer exists. Please find a new link in an updated version of the enotice below. 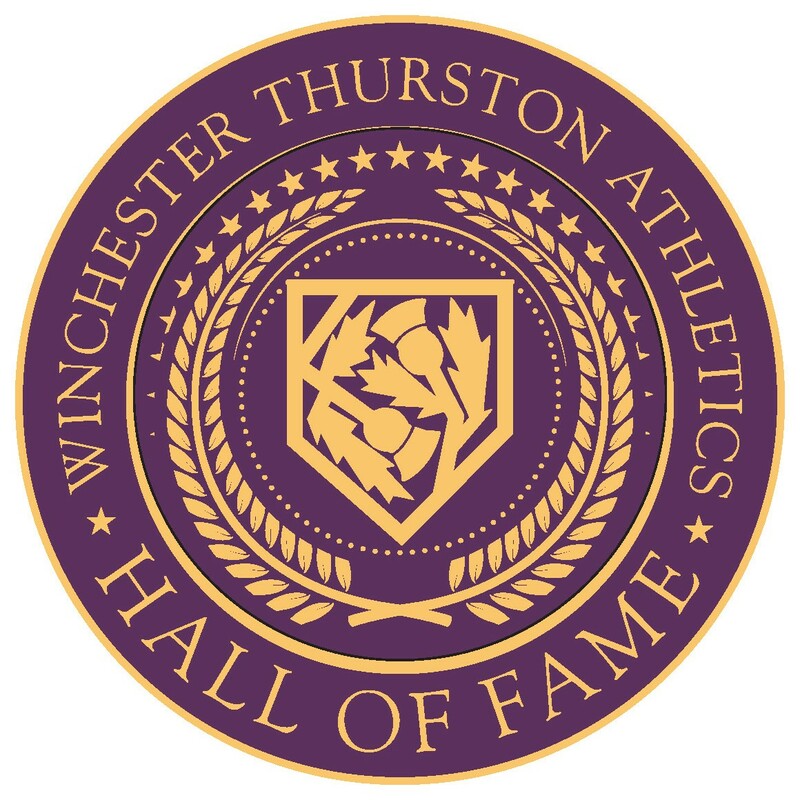 Winchester Thurston School is honored to announce the inaugural class of inductees to the Athletes Hall of Fame: Cassandra “Cassy” Richards-Davis ’01, Haley Surti ’97, Emily Dorrance ’93 and Julie Pett-Ridge ’93, the 2007 Boys Lacrosse team, and G. Gray Garland. The Hall of Fame committee chose to honor this diverse group of elite Bears based on their outstanding athletics achievements, character, and leadership. The Hall-of-Famers will be formally honored during Reunion Weekend 2014, at an induction ceremony on October 10, 2014, at 9:30 a.m. The ceremony will also mark the dedication of the renovated Athletics Wing. As a five-time Western Pennsylvania Interscholastic Athletic League (WPIAL) and PIAA (PIAA) champion, and a well-respected member of the community, Cassandra “Cassy” Richards-Davis ’01 shone on and off the track during her time at WT. This decorated Bear won countless awards and inspired an annual WT award, presented to an exceptional student-athlete of strong character who has successfully competed at the highest athletic levels. Impressively, Haley Surti ’97 participated in Field Hockey, Basketball, and Lacrosse throughout her Middle and Upper school years. Haley was a master at multi-tasking—not only did she play three sports each school year, but she also excelled as a musician and scholar. Haley’s steadfast dedication and kindness inspired The Haley Surti award, which recognizes students who participate in a sport every season they attend Winchester Thurston. WT is proud of its flourishing Crew program and the rowing athletes who compete nationally and go on to distinguished college careers. Without the determination and enthusiasm of Emily Dorrance ’93 and Julie Pett-Ridge ’93, Crew might not have been introduced to Winchester Thurston School at all. Together these two pioneers advocated to establish the Crew program at WT, and rowed to victory at major competitions. Through their passion and pure love of the sport, Dorrance and Pett-Ridge shared Crew with WT, the greater Pittsburgh communities, and beyond. The 2007 Boys Lacrosse Team, a vibrant group of student-athletes, earned the Western Pennsylvania Scholastic Lacrosse Association (WPSLA) Division II title in an exciting 8-7 WT win against The Kiski School. Led by Coach Darrell Schmidt and captains Owen Campbell ’07 and Peter Buongiorno ’07, the Bears played courageously, with respect for their teammates and opponents. Their victory marked a turning point for WT Boys sports. G. Gray Garland gave an incredible gift in 2005 to the WT Bears, Garland Field, in honor of his wife, Peggy McCann Garland ’44. The Garlands were moved to give by memories of Miss Mitchell, WT’s iconic Headmistress who encouraged women to lead. Miss Mitchell encouraged Peggy to assist sports teams, though she couldn’t participate on the field due to a heart ailment. Refurbished in 2005, Garland Field enhanced athletics and continues to benefit the entire community. WT proudly welcomes this outstanding inaugural class and invites the entire community to join in celebration of this landmark in our history. Go Bears!